Here’s a listing of open events. For details please email me at: jlfstudio@live.com or call me at (541-899-5610). New events are always available for scheduling. If you would like to suggest a time or place or work to put together a personal event I’m happy to fit you in. Workshops are generally free events with limited projects, Studio Days are free or limited cost. Classes, Stamp a Stacks and Stamp Camps generally require prepayment. New Clubs are always forming too so if that is of interest please inquire. Open Studio Days are drop in days. Bring a lunch and bring any unfinished projects you would like to work on. 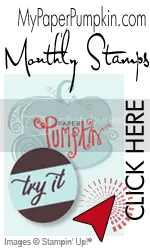 Or if you would like to just play with a Big Shot or make a few projects, you missed from stamp camp (depending on kits and materials available that day) or would like to use some stamps you don’t have. A selection of materials will be available for you to work with. 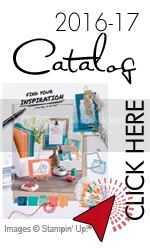 Free if you bring your own supplies (paper, embellishments, adhesives) except ink and stamps. $5 for paper and materials for 2 full size cards (or similar amount of materials for mini cards) and 1 – 3D project. January 30th – Valentines Stamp a Stack – Fee still being determined (probably $20-25) for up to 20 cards. 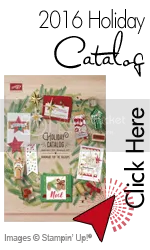 November 14th – 10am – 2pm – Christmas Jingle Scrappin Kit – 1/2 kit makes 20 cards or more with various designs.